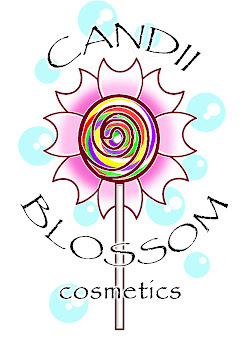 Candii Blossom Cosmetics: Wearing CBC? Win CBC! I may have to do this!